Farmer’s Co-operatives. Solution for the Future? 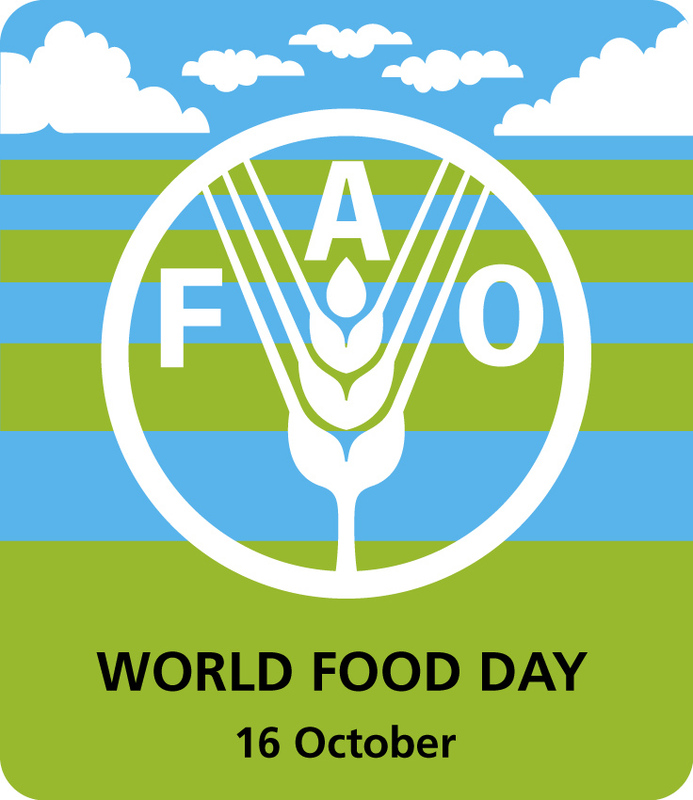 October 16th marked the World Food Day. This years chosen theme was: “Agricultural Cooperatives – Key to feeding the World”. Not many people know that these co-ops provide 100 million jobs over the entire world, which is about 20% more than corporations. Maybe it is the perfect way to fight poverty and hunger issues as well as sustainably deal with the preservation of declining natural resources. This business model is already big and keeps growing. In fact: “In the United States, cooperatives control about 80 per cent of dairy production. In Brazil, they account for 40 per cent of the country’s agricultural GDP. And in Kenya, cooperatives have cornered 95 per cent of the cotton market.” However, it doesn’t always mean that it accounts for more production being done by the co-ops. In the developed countries, a big chunk of the food market is still in the hands of the corporations, whose economy of scale model and focus on profits, leads to the creation of more waste. Farmers’ co-ops were created in order to take advantage of the economy of scale model. Many researches have shown that small farmers acting alone weren’t able to take advantage of the opportunities that the market was providing them. On the other hand, small farmers that acted in groups were able to succeeded. So what are the differences between co-ops and big corporations? Both are organized as corporations, but the IOFs (Investor Owned Firms) of companies are mostly focused on profit-maximization objectives, while the cooperatives are focused on maximizing the benefits generated for their members. Usually the cooperatives are created in situations when IOFs believe that a given cooperation won’t be profitable or when IOFs provide services at disadvantageous conditions to the farmers. Machinery – it is always expensive and this way farmers can share big machinery amongst each other. Marketing – a small farmer would never have means to use marketing as a form of getting clients. Manufacturing means – small farmers will are able to easily transport their produce to the markets. Credit union – small farmers, especially in developing countries do not have access to credits. By creating co-ops this option can be open to them. A couple of weeks ago we were talking about some possible solutions for over-exploitation of fish stock. Farmers’ co-ops seem to be a perfect way to deal with this problem and many other agricultural sectors. Such co-ops have two main goals: pursuing profit in a sustainable way and satisfying members’ needs and aspirations. If you want to learn a little bit more about this topic, please watch a short video about it.